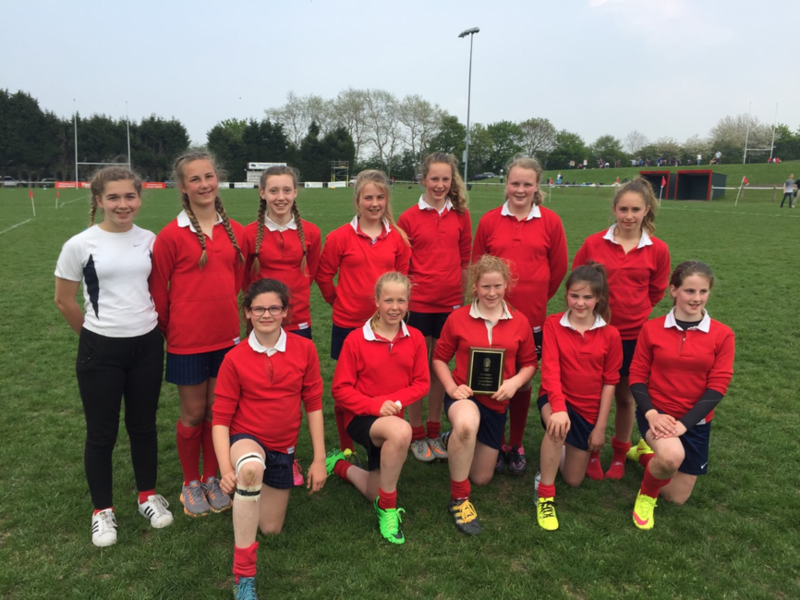 We are proud to announce that HSMS U13 girls came 3rd in the Country in the Schools Nationals Rugby finals at Lichfield RFC. The girls were absolutely superb, despite being the 'smallest' as all other schools were huge! They played in a pool with 5 other teams, with 1 school pulling out due to injuries, and we finished the group coming second; they were so close to getting 1st place, with only 1 try difference! They then played Tonbridge School for the 3rd and 4th play off, and won 2-0. Huge congratulations to all the girls, and thank you to both staff and parents for all your support this season.